April 28, 2016 Archives - Clarksville Sports Network - Clarksville Tennessee's most trusted source for sports, including Austin Peay State University. 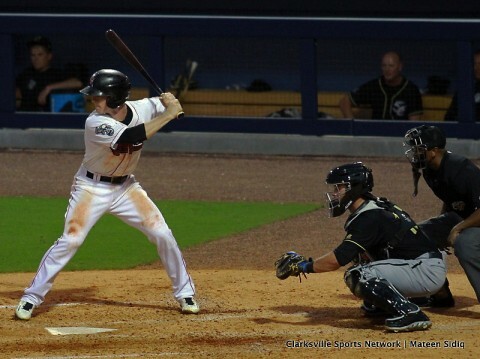 Round Rock, TX – Max Muncy blasted a three-run homer and Matt Olson clubbed a solo shot and the Sounds cruised to a 7-3 win over the Round Rock Express Thursday night in game one of the four-game series from Dell Diamond. Sounds starter Chris Smith picked up his first win pitching 5 2/3 innings and allowed just three runs with only one earned, gave up five hits, and struck out nine falling just one short of tying his career-high 10 strikeouts. The Sounds wasted no time putting the first run on the board in the top of the first as Chad Pinder sent a sac fly to right to score Joey Wendle, who tripled to center to lead-off the game, and the Sounds led 1-0. Nashville, TN – The Tennessee Titans traded with the Cleveland Browns up to the No. 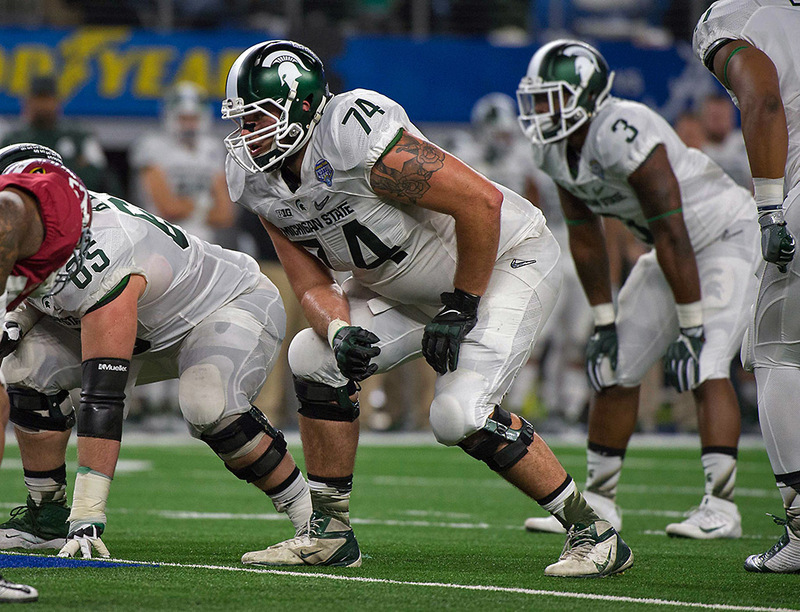 8th overall pick in the 2016 NFL Draft to take Michigan State Offensive Tackle Jack Conklin. The Titans traded the No. 15 overall pick, a 3rd round pick and a 2nd round pick in 2017 to the Browns. The 6’6″, 308 pound Conklin ran a 5.0 second 40 yard dash in the NFL Combine. He has a scrappy player with good core strength, power in his hands and locks up defenders making it hard for them to get around him. 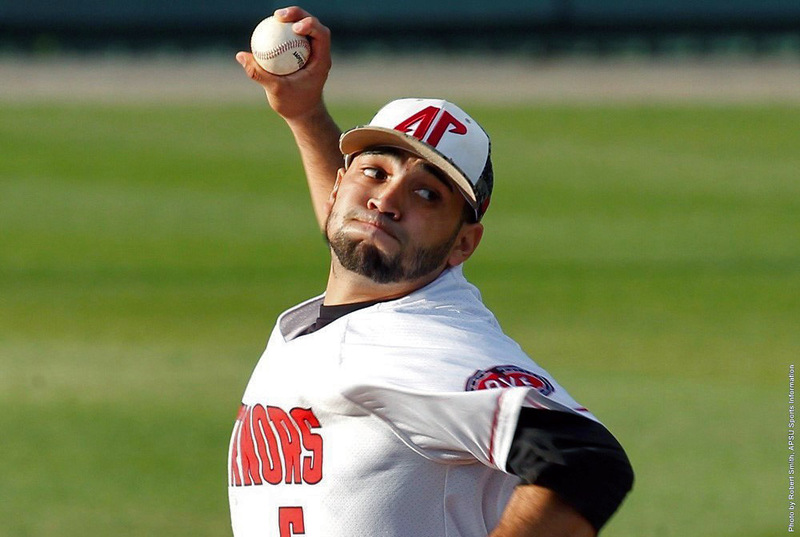 Clarksville, TN – Austin Peay State University’s baseball team will look to jump back on the winning track when it meets Morehead State in a three-game Ohio Valley Conference set at Allen Field. Due to rain in the forecast, the weekend schedule has been modified. The series will start with a 1:30pm (CT), Friday doubleheader with a 1:00pm (CT), Saturday contest currently scheduled for the finale. 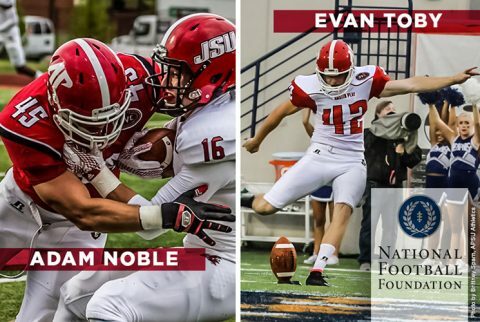 Dallas, TX – Two Austin Peay State University (APSU) football players are part of the 2016 National Football Foundation & College Football Hall of Fame (NFF) Hampshire Honor Society, recognizing college football players from all divisions who maintain a 3.2 GPA or better. Linebacker Adam Noble and punter Evan Toby were among the record 868 players honored as the Society celebrates its 10th year. 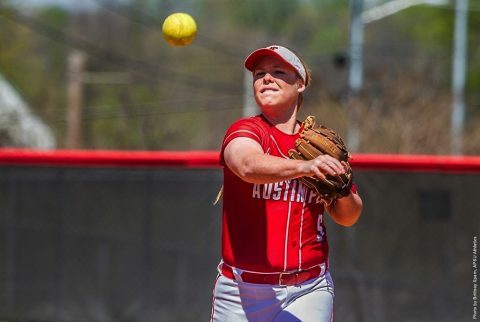 Cape Girardeau, MO – With the forecast of heavy rain over the weekend, Austin Peay State University will see its three-game Ohio Valley Conference softball series start at Southeast Missouri pushed up a day. Originally scheduled for a Saturday-Sunday matchup, the Governors (7-34, 3-18 OVC) now will open play versus the Redhawks (13-30, 7-14 OVC) with a 2:00pm, Friday doubleheader at the Southeast Softball Complex, with the Saturday single game start time still to be determined with the weather trepidations. 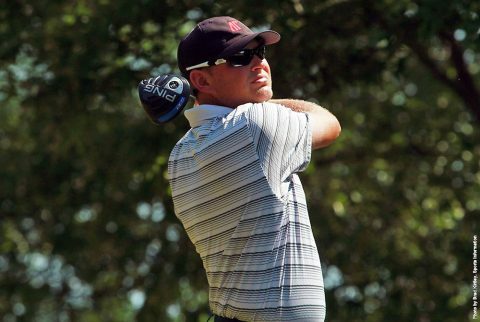 Muscle Shoals, AL – You couldn’t blame Austin Peay State University men’s golf coach Robbie Wilson for playing “The What If Game,” Wednesday, after the final round of the Ohio Valley Conference tournament, played on the Robert Trent Jones Trail Fighting Joe Course at the Shoals. With seniors Austin Kramer and Chris Baker leading the way, his Governors shot a 3-under 285—tying for the day’s low round—to move up to eighth in the final tourney standings.